A culture fix, the latest fashion or just something to keep the kids occupied? From museums, attractions and shopping centres to restaurants - take a look at what Birmingham has to offer and be inspired! Visit Birmingham and be amazed by the number of attractions on offer. With world-class galleries, stimulating museums and a chocolate factory just for starters, can you pack it all in? 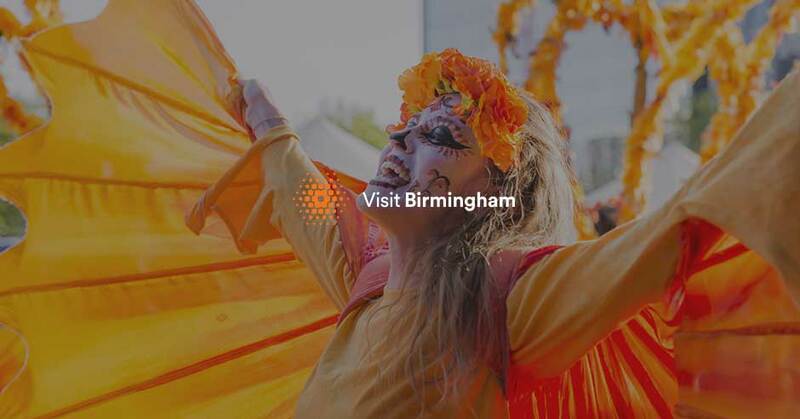 Whether you're unleashing your inner chef with specialised cookery classes or going for a tree-lined walk in the park, you'll never fall short of fun activities in Birmingham. It's never been easier to travel around and explore our city. From professional guides, open top buses and attraction specific tours, take your pick in a city that feeds the curious. Recommended for... families, dog-friendly, on a budget, rainy days, accessibility, groups and more. Let us inspire you, whatever your needs! From dancing the night away in Birmingham's swankiest bars and nightclubs to unique experiences in hidden gems across the city, it's safe to say Birmingham's entertainment offer will never allow boredom. , currently showing 133 to 138. The landscape and lakeside of Croome Park is full of paths which stretch for miles, taking you on a journey through 18th-century pleasure gardens.Wander through the empty spaces of the mansion house and learn about its' characters and communities. The Country Park was developed in the early 1970’s to provide an environment to interpret the famous Battle of Bosworth in the English Civil War.